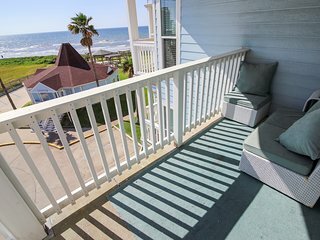 3BR Beachfront Galveston Condo w/Balcony! 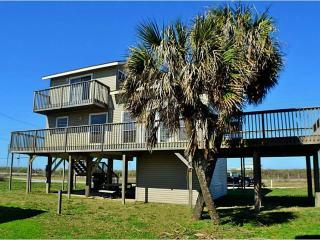 “great location on a very nice beach” Great location. 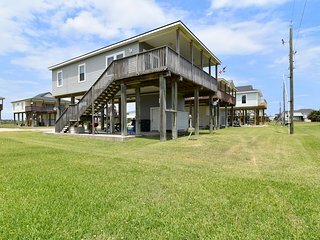 Beach access is steps away. 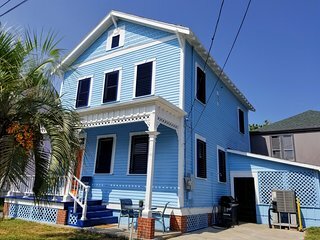 Clean rental with everything provided for a fun vacation. 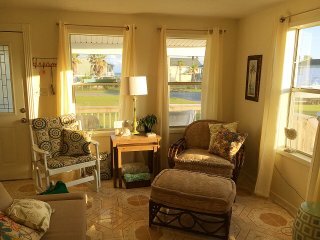 Vintage beachfront home w/ great views and beach access - dog-friendly! 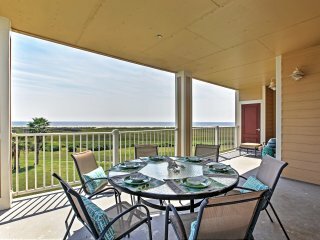 “Thanksgiving at the Beach” Perfect location with a full kitchen big enough to prepare a Thanksgiving meal!. 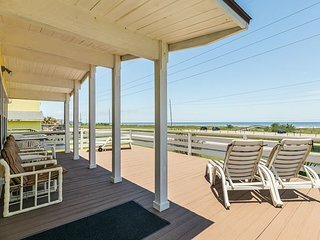 The porch is perfect for morning coffee. 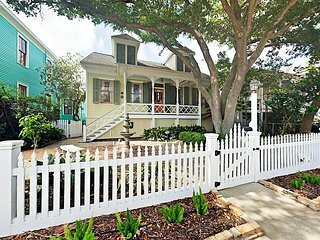 Galveston House Minutes from Beach w/ Pool Access! 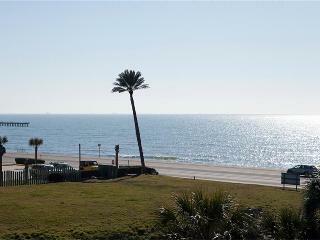 Bayfront condo w/ scenic views, shared hot tub, pool, near beach - dogs ok! 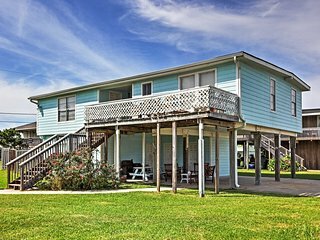 3BR Galveston House w/Large Yard & Beach Access! 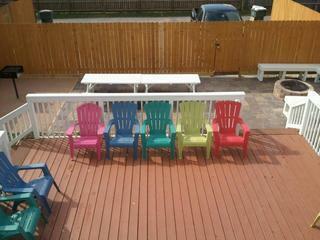 “Wonderful Weekend!” Great Prom weekend. The kids loved it! 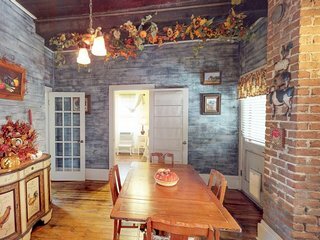 This was a great place to stay. Close to everything. Did not have to drive at all. 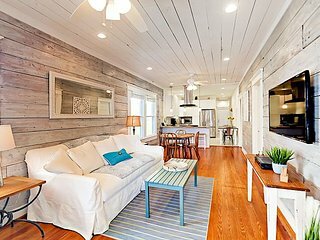 Will be staying again. 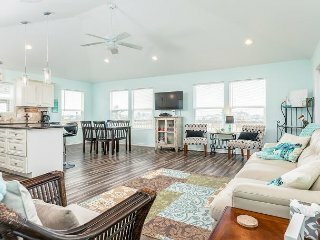 Dog-friendly home within walking distance of beach, restaurants, Pleasure Pier! 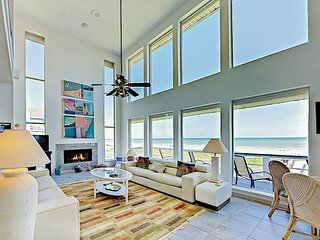 Beachfront dog-friendly condo with views; shared pool & hot tub! 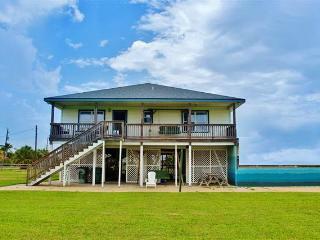 Vibrant Beachfront Galveston House w/ Ocean Views! 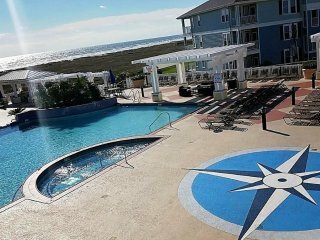 “Excellent Place to stay close to beach” Nice amenities and location. 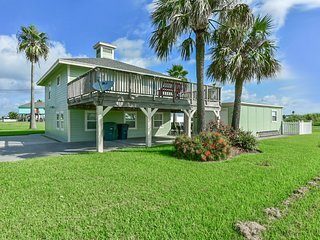 Close walking distance to beach and away from all the traffic of Galveston. 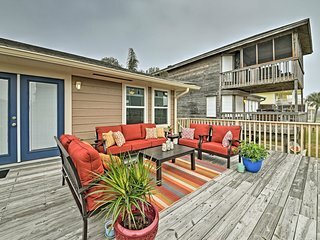 Waterfront condo w/ shared hot tub & pool, ocean views, nearby beach access! 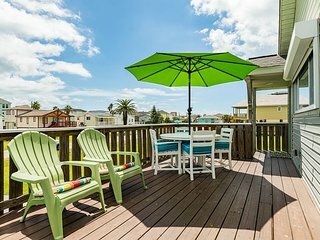 Cozy Galveston Home w/ Deck - Walk to the Beach! 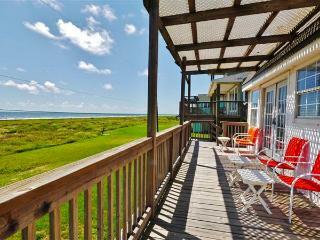 Galveston, TX is home to over 30 miles of sandy bliss. 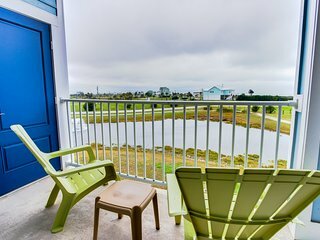 Visitors to the area can enjoy a variety of outdoor sports such as fishing, biking, golfing, boating, and surfing. 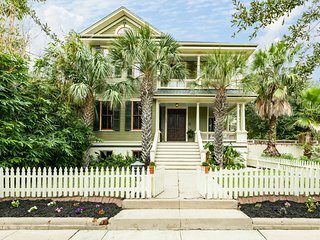 Galveston also features numerous museums, art galleries, theatrical productions, historic homes, and mansions. 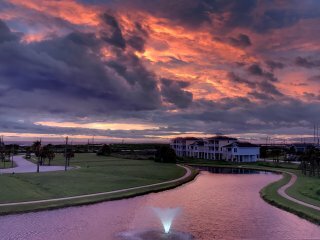 If you still have some energy left after a day exploring Galveston, take in the city's buzzing nightlife. 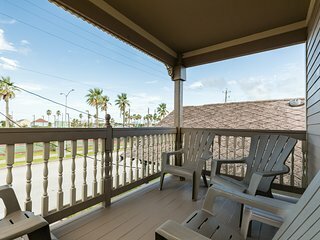 Port of Galveston: Head here to fish, crab, or simply relax against the breathtaking Gulf backdrop. 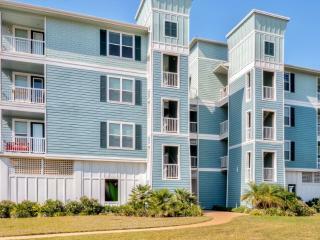 This area is equipped with a pier that jets out into the water and a stretch of boardwalk perfect for nighttime walks. 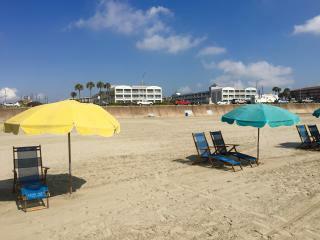 East Beach: For the ultimate Galveston beach experience, visit the biggest beach in Texas. This popular shoreline is home to great outdoor concerts throughout the year. 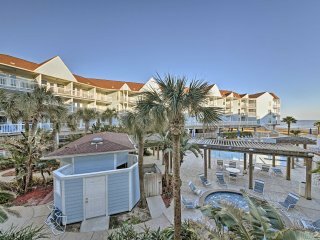 Spend your days relaxing in the sun and then explore East Beach's shops and dining venues at night. 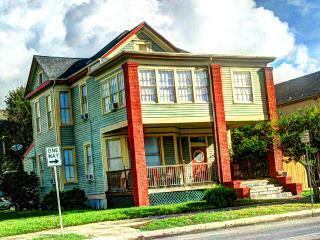 Lone Star Flight Museum: Galveston is known for its abundance of museums and rich culture. History and plane enthusiasts will love this world-class aviation museum that features aircrafts and historic photos. Look for a hanger full of World War II aircrafts as well as multiple planes from other significant eras in U.S. history. Moody Gardens: Those looking to get a glimpse of Galveston's unique ecosystem should explore this tropical rain forest. Situated inside a huge glass pyramid, Moody Gardens is filled with butterflies, birds, waterfalls, bats, cliffs and more. 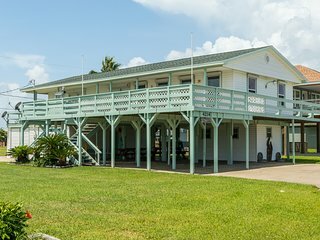 Ocean Star Offshore Drilling Rig & Museum: This retired drilling rig provides visitors an entertaining, hands-on experience where they can learn all about the offshore oil and gas industry. The self-guided museum has three floors of exhibits, equipment, models, and interactive displays. 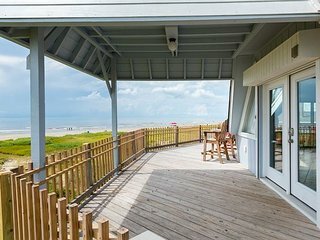 Schlitterbahn Galveston Island Waterpark: This attraction is open for every season due to the innovative retractable roof that lies overhead. There are plenty of rides to enjoy and a cool river system that moves visitors throughout the complex instead of typical sidewalks. 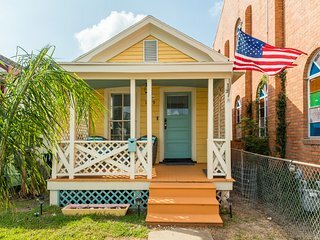 Spend your days strolling from your Galveston vacation rental to fabulous galleries, museums, and historic homes. 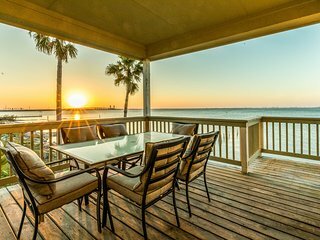 Watch the sunset over the turquoise-blue Gulf from the balcony of your beach house or condo as you relax in your own Jacuzzi, a luxury that many homes offer, or spend a night on a Galveston cruises, taking in the scenic surroundings of the area.